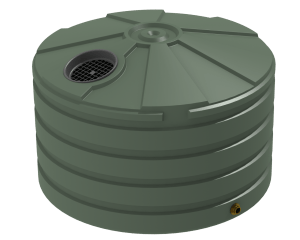 The Bushmans TT210 is a 1000 litre tall stormwater tank which is ideal for small sites where space is a concern. The elongated slim design allows the tank to easily fit in tight small spaces. Storm water management is increasingly becoming a more relevant issue. Local and state governments have begun to implement specifications requiring for owners and tenants to be able to catch and manage water runoff from their sites. Bushmans tanks are perfect to be used in these situations and can manage rain water from both buildings and hardstand areas. 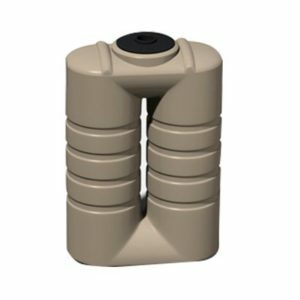 Adjusting the fitting configuration on the TT210 allows the tank to serve dual purpose as both a retention tank and detention tank. The TT210 is produced in Bushmans own manufacturing facilities across Australia and are made to meet the AS/NZS4766 tank standard. 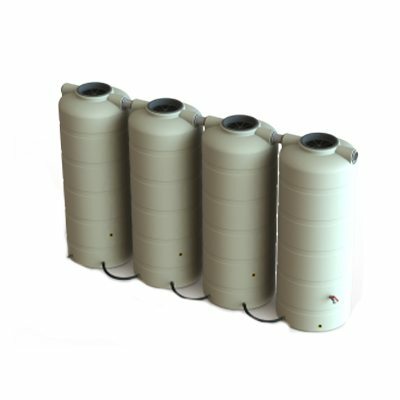 The fit out of these tanks can be varied to meet the particular needs of each individual site. 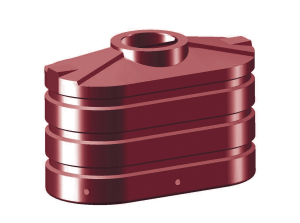 For more information on the TT210 Stormwater Tanks call Bushmans on 1300 373 392 or fill the enquiry form out below.